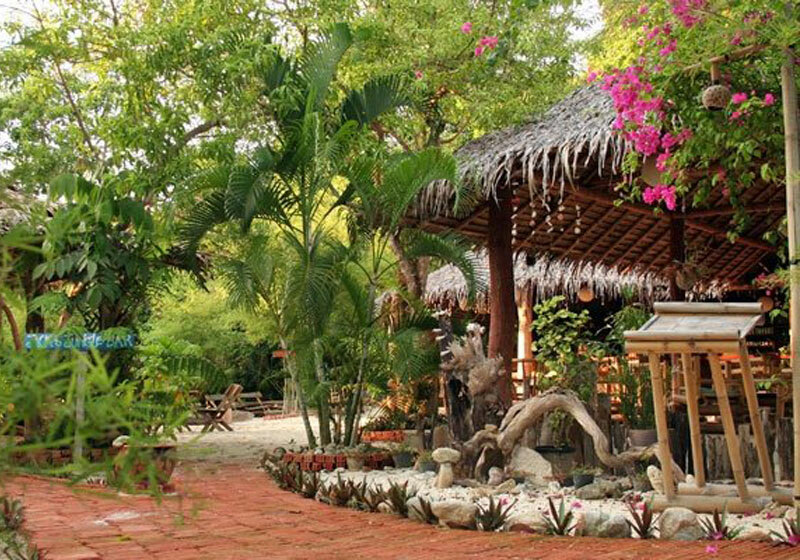 Jack’s Jungle Bungalows & Restaurant is now located at San Pita Resort, near Sunrise Beach and Walking Street. We serve a wide variety of traditional Thai dishes along with a selection of Western favourites. Short Description: Jack’s Jungle Bungalows & Restaurant is now located at San Pita Resort, near Sunrise Beach and Walking Street. We serve a wide variety of traditional Thai dishes along with a selection of Western favourites.